His name is Shi Fang and born in 1988 in China. He graduated with a doctoral degree in solid mechanics from China University of Mining and Technology in 2015. Then he continued his postdoctoral research work at University of Science and Technology of China. 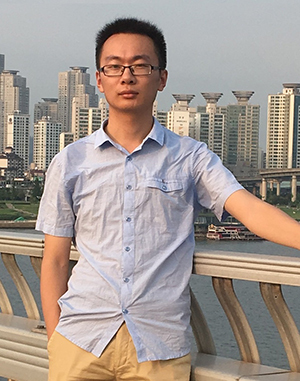 He started his career as a teacher in Huaiyin Institute of Technology since 2017. His research mainly focuses on the computational solid mechanics and its application.